It provides physical or digital access to material, and may be a physical building or room, or a virtual space, or both. Library holds large number of resources both in print as well as in non-print form. 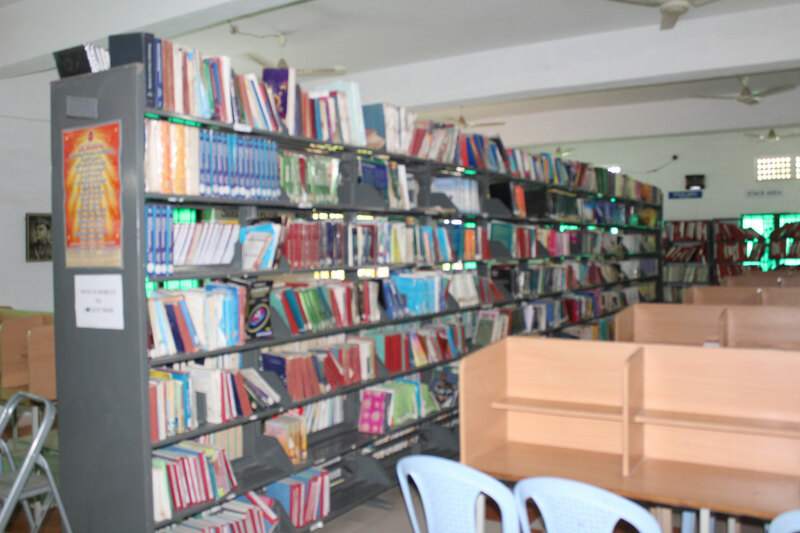 Library also contains many valuable & highly expensive reference books along with text books. 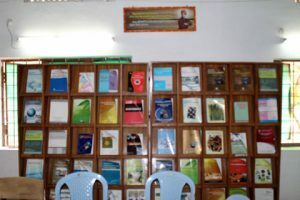 Library is a member of DELNET (Developing Library Network). 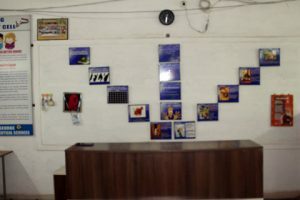 Mrs. J Bharathi Devi is the Librarian. It is the duty to satisfy our reader by giving value added services. 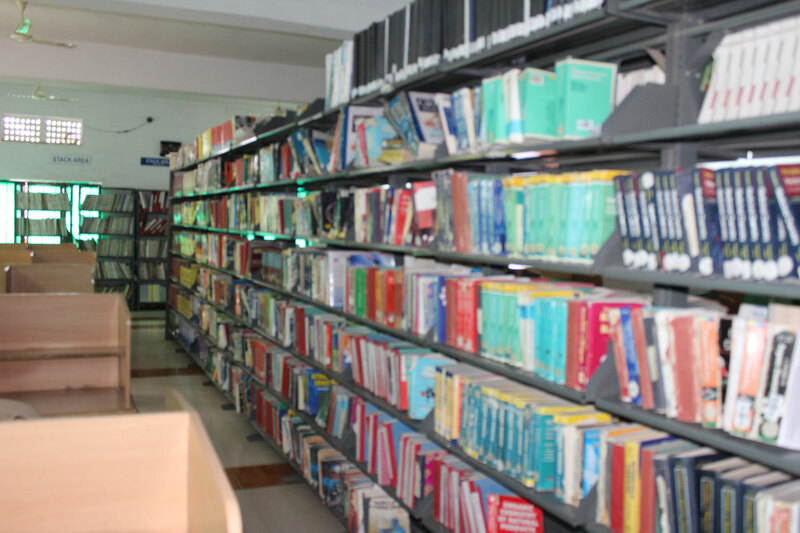 Library holds approximately 8237 volumes and 901 titles, which covers all the area of pharmaceutical world. 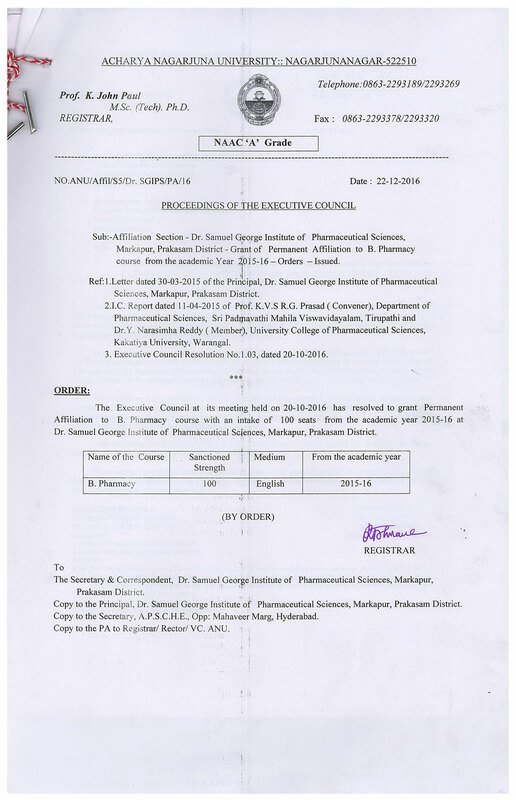 Library also subscribe various English as well as Telugu newspaper & employment news to get entry into their pharmaceutical world. 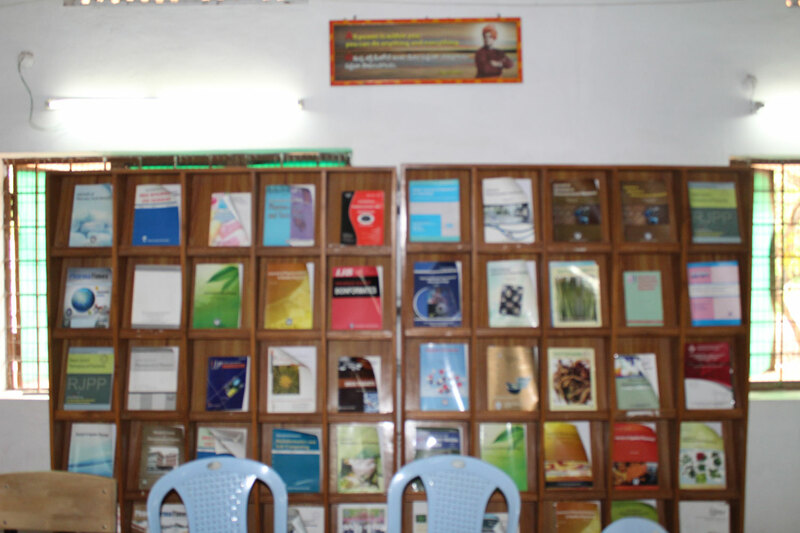 Students can read various valuable reference books & journals in their reading room. They can use their library from 8.00 a.m. to 8.00 p.m. They can also lend 2-4 books for home delivery. Extra books can be borrowed at the time of Semester Examinations. 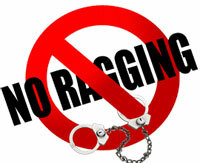 User can Xerox their needful reference page from our reprography section. They can take also photocopy of journal article.